40 years E21 – THE official celebration at the Sharknose Meet! Yes, at the BMW Sharknose Meeting -that will take place on May 30 in The Netherlands- we will participate in the official celebration of 40 years of E21! Already we know that this will be the biggest gathering of E21’s you’ve ever seen, but we are open to more E21’s and E21 goodies! Have a real special E21? Contact us and we might give it a more than prominent spot at the event! More info? 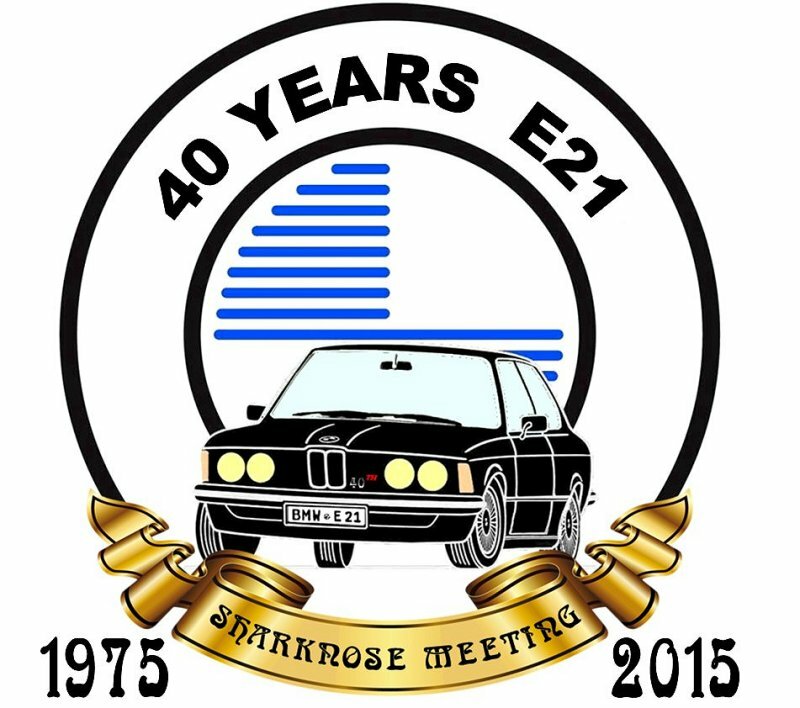 Click: Sharknose Meeting or 40 years of E21.